The days of plugs and line scars are long gone. You deserve natural results with no compromise. You do not have to suffer from male pattern baldness or hide your thin hair under a hat. As one of the nations top Neograft FUE hair restoration clinics, we provide advantages over centers that offer both FUE and strip methods. And as many of the best hair transplant surgeons know, outcomes improve and become more consistent when focusing on only one technique. We say, do one thing and do it well! 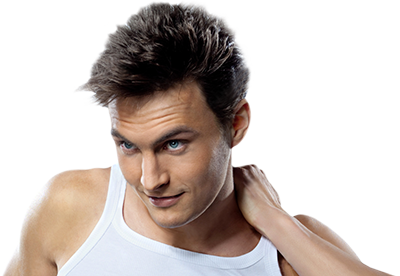 Let us help you grow your hair back with follicular unit extraction FUE hair restoration surgery. You will not get a sales person pitching you a transplant. You will meet Dr. Jezic one on one. If you are choosing a men's hair restoration doctor for your implant, learn how we treat male pattern baldness with FUE hair transplant surgery. Get the thick hair growth you deserve and say goodbye to the thinning hair on your scalp. In the past, hair restoration technology was undeveloped and results were uncertain. Today, we use individual follicle hair graft implants for accurate and dependable transplantation to get real hair regrowth with quick recovery times. Learn why some of the best transplant doctors prefer FUE restoration surgery to treat hair loss. "As a double-board-certified specialist over the last 2 decades I have helped my patients look and feel their best. The recent FDA approval of the minimally invasive NeoGraft procedure prompted me to expand my practice to include hair restoration. It is my sincere intent to treat all patients with the utmost care and respect. 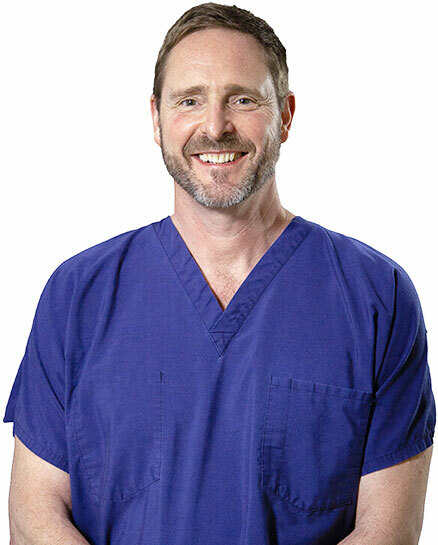 I am confident in my ability to achieve optimal hair restoration results with minimal discomfort to my patients and little or no disruption to their daily routines." I totally love Dr. Jezic`s work! I liked Dr. Jezic very much. Would do it again.